The Minister of Transportation, Mr. Rotimi Amaechi, has assured that electronic ticking would commence on the Abuja-Kaduna railway as soon as the Infrastructure Concession Regulatory Commission (ICRC) completes the paper work. Passengers plying the route have been calling for the introduction of e-ticketing for train service to ease the stress of going to railway stations to queue up. Amaechi, who spoke to journalists yesterday in Agbor, Delta State, explained that government was yet to introduce e-ticketing system because of the low number of coaches, adding: “E-ticketing is not the problem, but the lack of coaches on the routes. I have asked the managing director to move two more coaches from Itakpe to the Kaduna-Abuja route since there is a dearth of passengers in Itakpe-Warri. 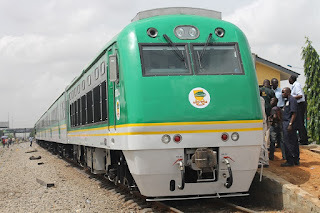 Meanwhile, the plan to move two more coaches to Abuja-Kaduna railway to ease passenger traffic on the route might not take immediate effect as the Managing Director of the Nigerian Railway Corporation (NRC), Fidet Okhiria, told The Guardian that the coaches would take time to arrive. 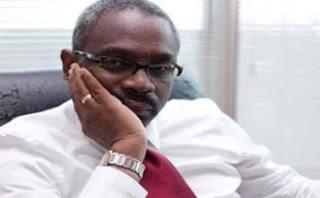 Okhiria said NRC was working on the logistics and would take time for the coaches to arrive, more so as it was important to weigh the reactions of where they are picking the coaches from, adding that there are four coaches at the Itakpe-Warri railway (from where the minister directed them to move the coaches).